Motivated seller. Must sell! Fixer-upper. Attention investors! Handyman special! 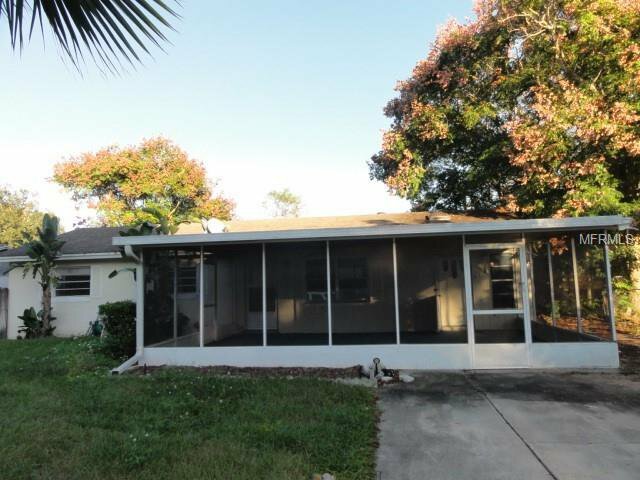 Renovation opportunity for this Apopka one story, single family home. Features fenced yard, utility shed, in-ground pool, Florida Room, ceiling fans, kitchen appliances, tile flooring & more! Huge screened patio in front! Home is located only minutes from Wekiva Island, Wekiwa Springs State Park, Downtown Apopka, Kit Land Nelson Park, Orange County Library, Regal Cinemas, restaurants/dining, banking, retail shopping & other area attractions. Major roads in the immediate vicinity incl. SR-436, Hwy 441 & 429 Western Beltway. Sold as-is, where-is. No Seller’s disclosures. Seller is making no warranties or representations of property condition. Room dimensions are approx. & should be independently verified. POF/pre-approval required w/ all offers. Buying party is responsible for verifying whether or not property condition will qualify for buyer’s specific loan prog. MLS info deemed reliable, but not guaranteed. Virtual Tour/Video walk-through avail. PLEASE READ: Per our seller, please ensure all potential buyers view the interior of the property prior to submitting offers. Agents must always accompany buyers during showings. Seller will not entertain sight-unseen offers. Please factor repair est into the offer. Previous buyer provided Home Inspection report in MLS attachments. Per seller, no financing/inspection contingencies. Perform inspections outside of contract or waive them. Seller will NOT re-negotiate agreed upon terms. Listing courtesy of JASON CRANE REAL ESTATE LLC. 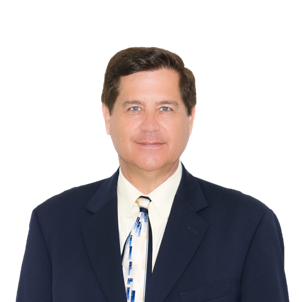 Selling Office: REALTY U.S.A., INC..